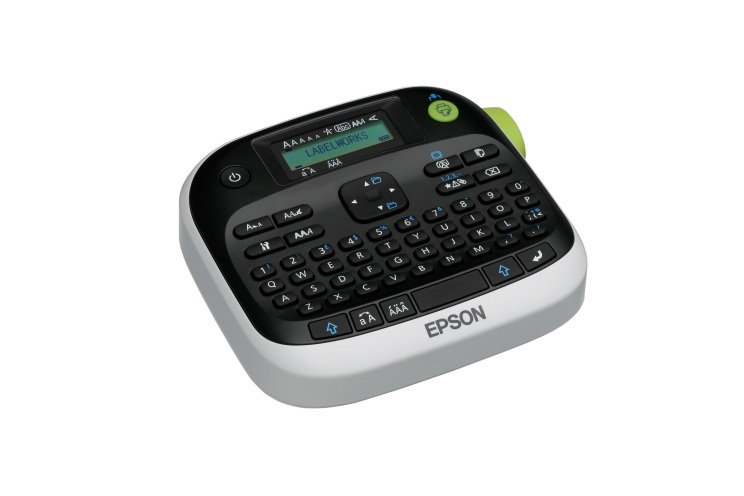 EPSON has launched a new range of portable label printers for home and office. Ideal for homes, small offices home offices (SOHO) and small and media businesses (SMB), the Epson LabelWorks LW-300 and Epson LabelWorks LW-400 print labels ranging from 9mm – 18mm. 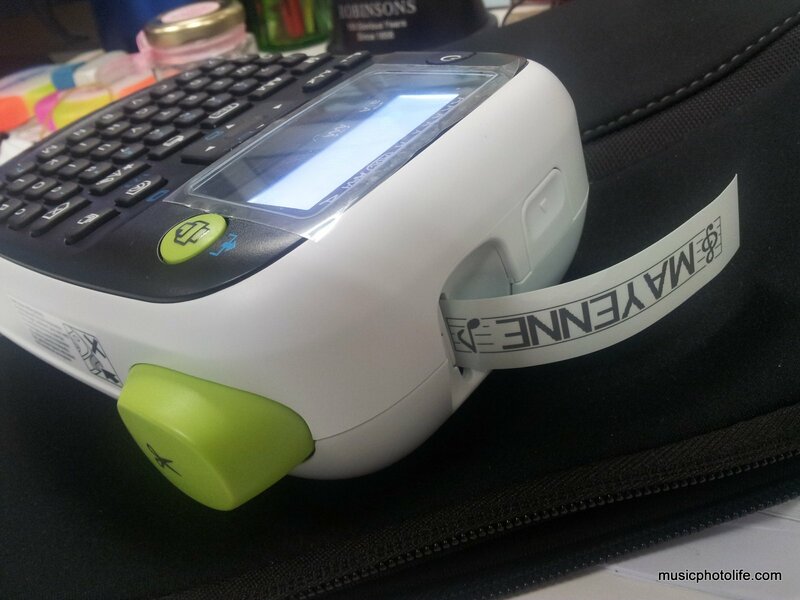 This means precise labeling of smaller household items, schooling and stationery items to files and documents! The higher-end Epson LabelWorks LW-900P prints labels ranging from 9mm – 36mm, making it ideal for vertical industries like logistics, manufacturing, building management. Equipped with the ability to connect to a PC or Mac, consumers can now personalize and create larger labels for branding purposes. With over 30 different types of media to choose from, the LabelWorks printers allow consumers to express their creativity with attractive patterns, vibrant colours and varied applications like iron-on, glow-in-the-dark and cable wrap. Additionally, equipped with up to 14 font types, 457 symbols and 89 frames, the LabelWorks printers are designed for high customisability and unique labels prints. Reduced tape margins also means dramatically smaller leader margins for more savings; giving users a perfectly sized label for any application. Barcode printing, using the Epson LabelWorks LW-400 and Epson LabelWorks LW-900P, is also made possible for tracking inventories for business settings. Thanks to Epson’s PR who passed me all 3 units, I am able to share with you how each of them differs to meet your needs. This affordable label printer is powered by 6 AAA batteries. The LCD screen only shows one line of text and does not have any backlight. The thickest cartridge tape width it supports is 12mm. This label printer is about S$20 more expensive than the basic unit, but you get a 2-line LCD display with backlight, great for indoor use. You can use tape width up to 18mm, and supports a little more print options, like barcode printing, 4-line printing. I definitely prefer this over the LW-300, unless you are really on a tight budget. Instead of using batteries, you may choose to power with AC adapter which is included in the package. This top-of-the-line printer requires connection to the computer to use, and prints up to 36mm tape width. Using the included Label Editor software, you can create all kinds of label layouts, even importing your own images. The printable fonts are limited only by your computer, so with this model, I am able to print non-Latin characters like Chinese. It also comes with a trimmer to round the label corners. Retailing at S$299, the LW-900P is only for the adventurous who needs the versatility of label printing through the computer. There is no battery option, so you have to plug to AC power. There is also no on/off switch: the printer turns on automatically when the computer is on. For the LW-300/400, it takes a while to understand how the product works without manual. There are several dedicated buttons to change the settings, like font, size, frames. To commit the change, you have to press the “Enter” button. When selecting font, the display does not show the actual font design. You have to refer to the manual for font samples. For the LW-900P, the Label Editor is not the most user friendly. I find it easier to pick a preset template and edit to my requirements, rather than create from scratch. I recommend you spend a bit of time to familiarise with the software in order to maximise the printing versatility of the LW-900P. Each cartridge comes with the label and thermal ink, so there is no need to buy separately. There are dozens of designs for various needs. The review unit comes with a white label with grey ink, white on black ink, silver on black ink. There are even iron-ons, glow-in-the-dark, other pastel colour backgrounds. The best part is that you can easily swap the cartridges around. EPSON claims they are chemical, scratch, temperature and water resistant. I personally tried tearing the labels with my hands, scratching the printouts, and even stuck the label to a water bottle, and the labels withstood the abuses. is the LW-400. Portable and great value, with large LCD screen and backlight that lets you use in any lighting situation. And my family agrees with me.